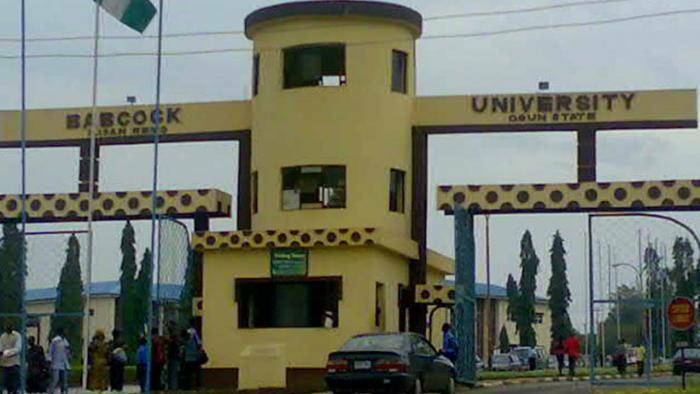 Babcock University Post-UTME/DE Screening form and dates for the 2019/2020 academic session have been announced. Applications are invited from suitably qualified candidates for admissions into Babcock University (BU), for 4, 5, or 6 year Degree Courses for the 2019/2020 academic session. Candidates who apply for Transfer Admissions need to present JAMB Admission letter and transcript from previous University and Attestation Letters. How to Apply for Babcock University Post UTME. Step 2: Log-in with your Username as your email address and Password as sent to the email address supplied in step 1. Babcock University Admission Screening Timetable.